A group gathered this week to delay progress on the Mountain Valley Pipeline. 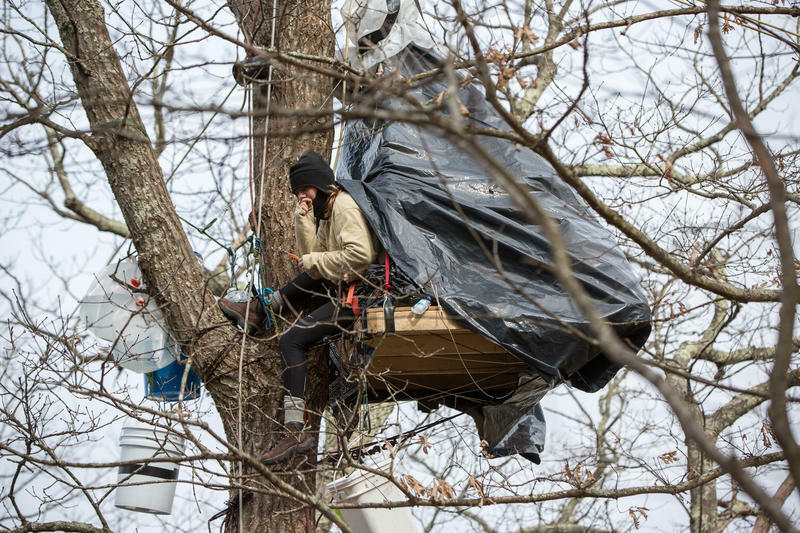 Anti-Mountain Valley Pipeline activists erected an aerial blockade in the middle of an access road in the Jefferson National Forest in Giles County, Virginia. Dozens of supporters also gathered. Tree sitters remain as they have for a month now, camping in all weather in the tops of trees on the top of Peters Mountain to prevent felling of more trees along the route. Mountain Valley has only three more days to clear acreage before a federally mandated March 31 deadline to protect endangered species. In a news release from the protesting group, the pipeline fighter said the hope is that this action might inspire others to take action to prevent construction of the pipeline. EQT, the main company behind the roughly 300-mile, 42-inch high-pressure pipeline project, has not yet responded to a request for comment made earlier today. 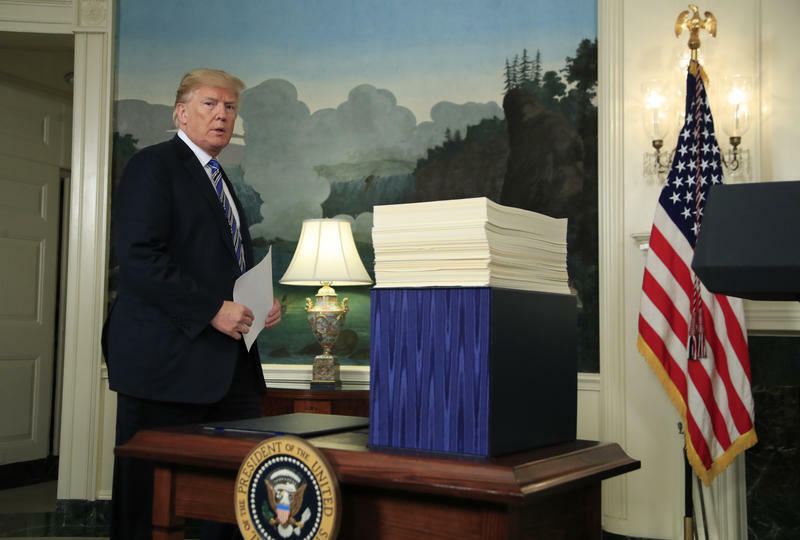 The action also comes on the heels of Virginia environmental regulators approving erosion, sediment and storm water control plans for the natural gas pipeline, effectively meaning Mountain Valley can begin full-scale construction. Last week in a court hearing, Monroe County Circuit Judge Robert Irons denied the request for a preliminary injunction. 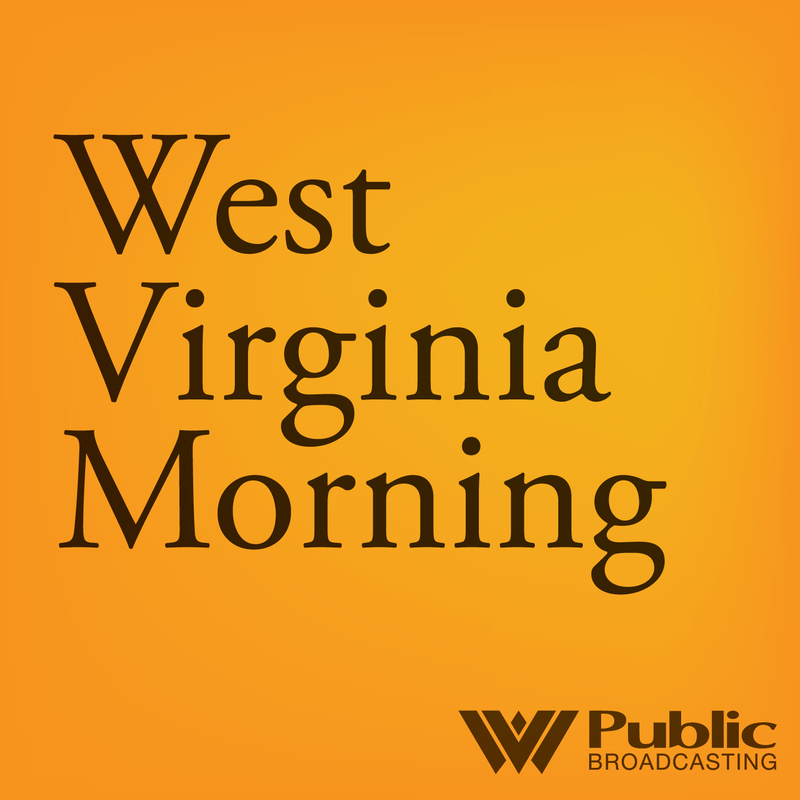 On this West Virginia Morning, big natural gas pipelines and plants that use that gas are under construction across the region. Many of those jobs have gone to labor unions, and now unions are using their political clout to advocate for oil and gas. That’s given the gas industry a powerful ally in labor-friendly Pennsylvania. For State Impact Pennsylvania, the Allegheny Front’s Reid Frazier reports.